The UK’s renewable energy sector received a welcome shot in the arm this week following an offshore wind auction that showed a sharp fall in subsidy costs. The subsidies offered to wind farm developers dropped dramatically, with offers from developers falling as low as GBP57.50 (USD75.9) per megawatt hour (MWh), far below forecasts and well below the average GBP117.14 (USD154.63) MWh allocated to offshore schemes in the last comparable subsidy auction in 2015. 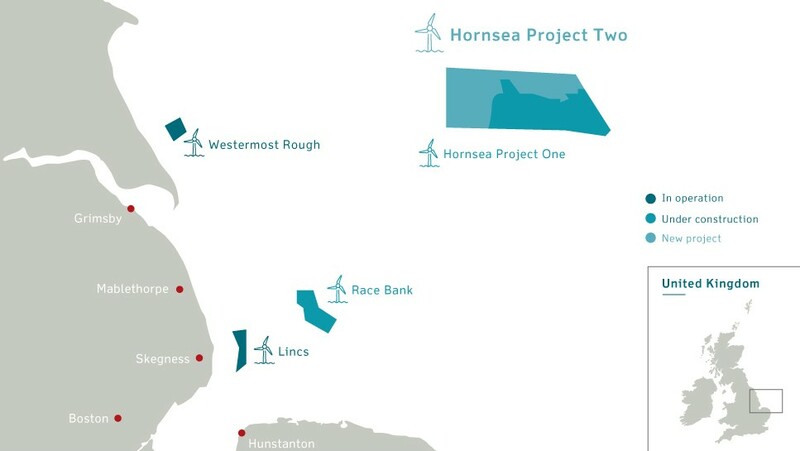 The latest auction saw three projects approved: Dong Energy’s Hornsea 2 off the coast of Yorkshire, Innogy and Statkraft’s Triton Knoll off the coast of Lincolnshire, and the Moray East development off the northeast coast of Scotland. The combined capacity of the projects is 3.2 GW. The offshore wind prices announced are significantly cheaper than the cost of the 35-year contracts awarded for new nuclear power, which hit GBP92.50 (USD122.1) per MWh. It is also cheaper than the levelised cost of gas, according to figures from the Department of Business, Energy and Industrial Strategy. RenewableUK’s chief executive Hugh McNeal said: “We knew today’s results would be impressive, but these are astounding. Record-breaking cost reductions like the ones achieved by offshore wind are unprecedented for large energy infrastructure. Offshore wind developers have focused relentlessly on innovation, and the sector is investing GBP17.5 bn (USD23.1 bn) into the UK over the next four years whilst saving our consumers money. “[These] results mean that both onshore and offshore wind are cheaper than gas and nuclear. But this young, ambitious industry can go even further. The government can help us by continuing to hold fiercely competitive auctions for future projects, as it has promised, and by putting offshore wind at the heart of its upcoming Industrial Strategy,” he added.